Ray Vander Laan’s Experience the Bible Giveaway! You are here: Home / faith / Last Day to Enter Ray Vander Laan’s Experience the Bible Giveaway! 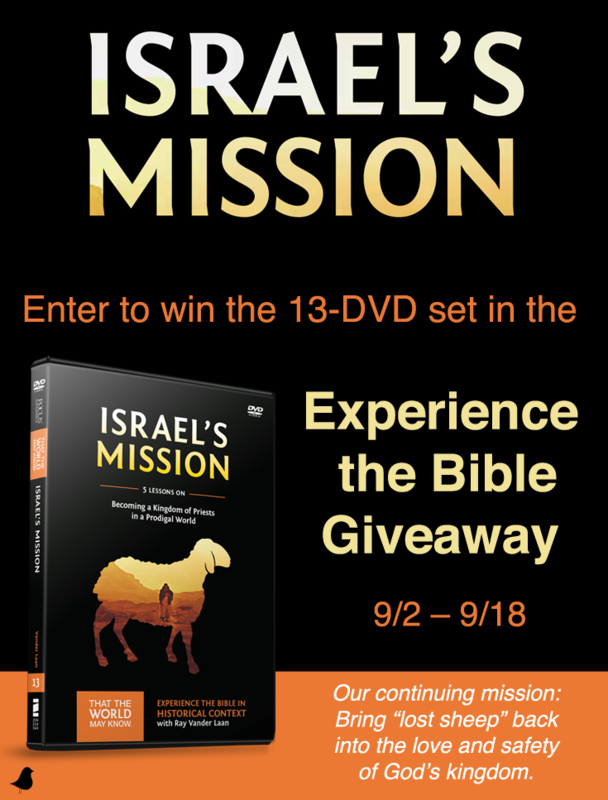 Last Day to Enter Ray Vander Laan’s Experience the Bible Giveaway!